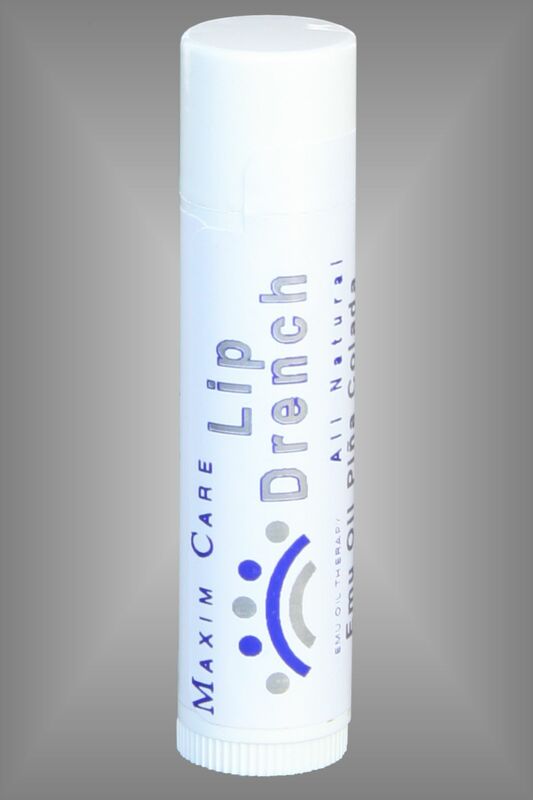 Maxim Care Lip Drench is a Lip treatment designed to drench your lips with the natural deep-moisturizing properties of Emu Oil. Regular use helps keep your lips soft and reduces the appearance of fine lines. Available in four forms, all specially formulated with pure certified Emu Oil to soothe dry lips: all-natural spearmint, pina coloda orange oil, and peppermint.